As most of you are aware, the main reason for this website is to track all of my various adventures, many of which involve races. I have competed in a broad range of races over the years. The shortest would be a beer mile, or similarly a 2k road running relay race. 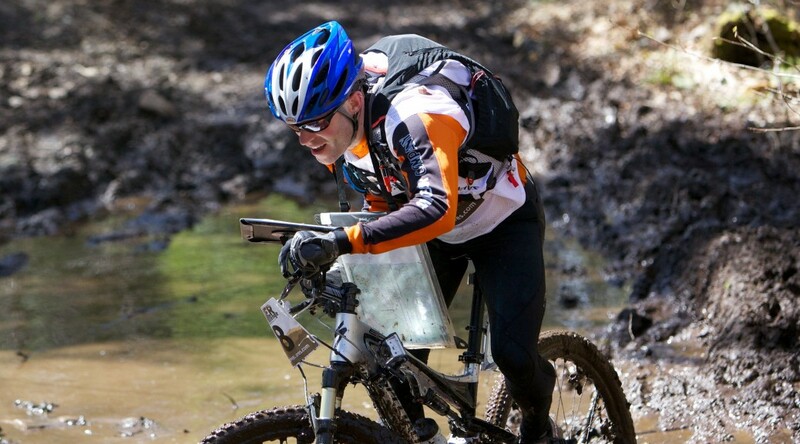 My longest races would include a weeklong mountain bike race and multi-day adventure races. After pretty much every race, I write up a blog post talking about my experiences. In 2012, I also started doing video race reviews for Get Out There Magazine, and included them in my blog posts.